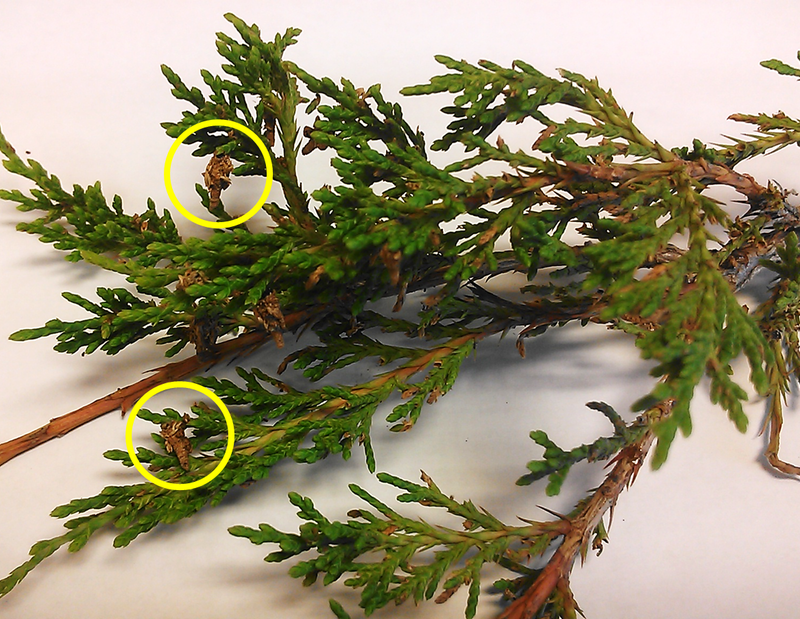 Posted on June 27, 2015, in Trees and tagged bagworm control, bagworms, cedars, evergreen trees, needle chewing, needle loss, pines, spruces. Bookmark the permalink. 3 Comments. 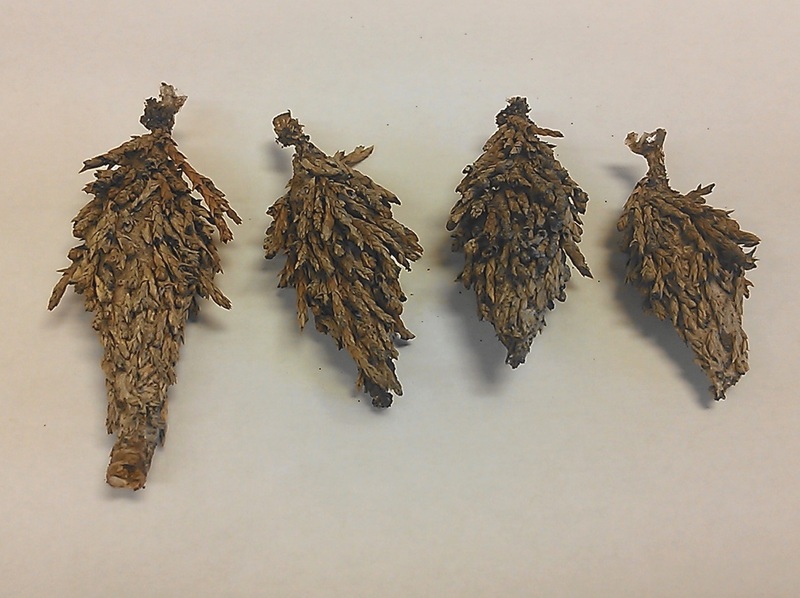 Evergreen Bagworms can be a big issue in juniper and spruce. Read more from Jenny’s blog.